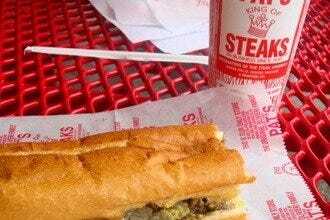 Venture into this fine eatery for steaks, as well as hoagies, chicken, fries, salads, burgers, sandwiches and appetizers. 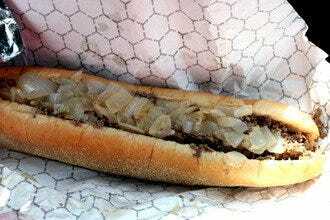 Steve's has several locations, and started out as a small corner store in a mall. 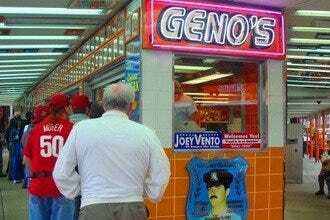 Three decades later it is thriving and serving up delicious food to hungry Philadelphians. This restaurant serves its steaks sliced, for folks who aren't fans of theirs chopped, and tops it with your choice of cheese, onions, peppers, and a host of delicious condiments which are self-serve at the counter. 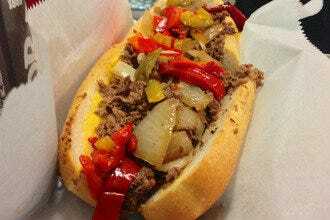 There's also a sister eatery in Center City for those who find it easier to get their steak-fix on there. 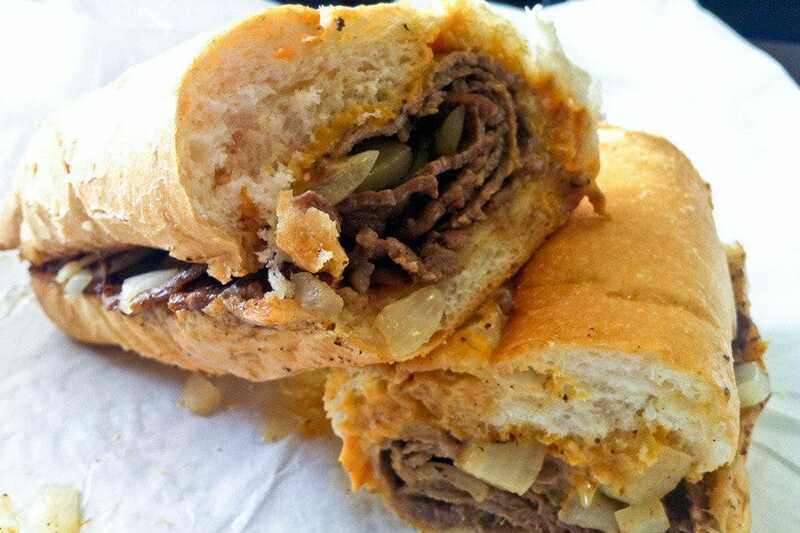 Cheese Steak Shops: "Delivery and curbside pickup are available at Steve's, so take advantage if you're not in the mood to dine inside." 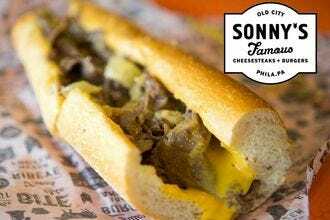 Best for Cheese Steak Shops Because: Not everyone likes their cheesesteak with chopped meat, so this eatery doesn't disappoint with sliced meat in their rolls.